Cyber security experts at EBS 2018! 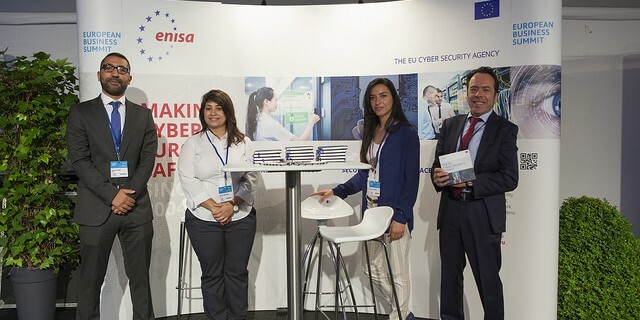 The European Union Agency for Network and Information Security (ENISA) is actively contributing to strengthening the level of network and information security within the EU. Set up in 2004, the Agency cooperates with Member States as well as private sector on developing solutions to cyber security threats. We are very happy to welcome a representation of ENISA at this year’s Summit. Their experts will provide all participants with an opportunity to learn more about the fascinating realm of cyber security in the form of one-on-one meetings.